NBC Boston, necn and Telemundo Boston are the official television partners of Boston Pride programming and events during "Boston Pride Week 2017,” which will be held from June 2 to June 11. This is the first time Boston Pride has partnered with a major broadcast television station for the weeklong celebration. This year’s Boston Pride Parade theme is “Stronger Together." 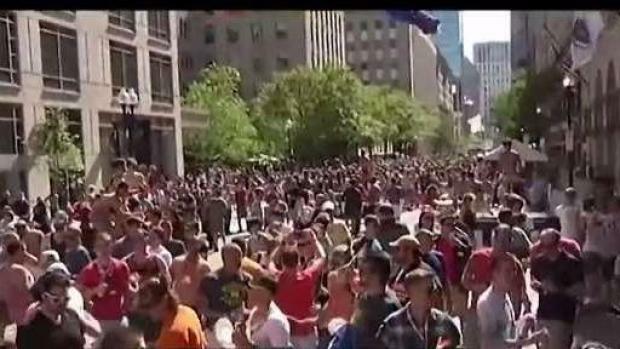 To celebrate the weeklong celebration, NBC Boston and necn aired a special edition of “This is New England” on June 4 at 9:30 a.m. and will also report the latest news about “Boston Pride Week” in its newscasts. 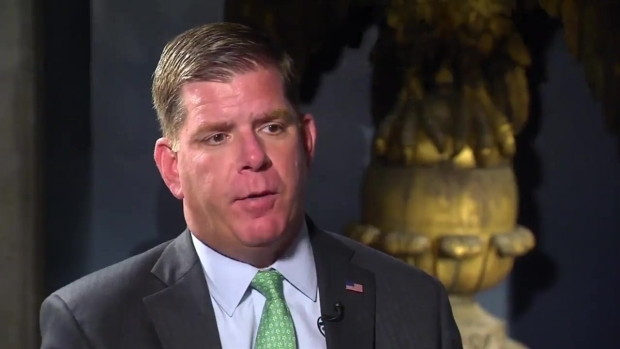 The "Boston Pride Week" celebrations begin on Friday June 2. Boston Pride Week 2017 kicked off with the Pride flag raising on City Hall Plaza on Friday, June 2 and continued with events throughout the week, concluding with the annual Boston Pride Parade and Festival on Saturday, June 10 and the Stronger Together Rally and Pride Block Parties on Sunday June 11 in the Back Bay and Jamaica Plain. 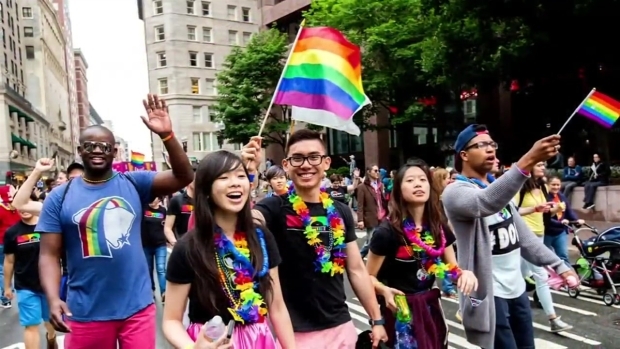 The parade’s theme, “Stronger Together” highlights Boston Pride’s commitment to raising awareness of intersectionality, the overlapping of social identities and how discrimination against one ultimately represents discrimination against all. 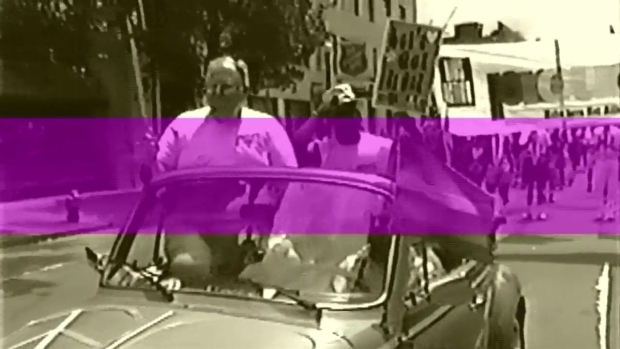 Learn about the history of "Boston Pride Week." “NBC Boston is committed to highlighting positive stories from our community and we are honored to partner with Boston Pride for Pride Week 2017," said Mike St. Peter, general manager and president of NBC Boston, necn and Telemundo Boston. "The LGBTQ community is important to Boston and we at NBC Boston want to help amplify their voices throughout the week and beyond." Boston Pride also organizes a multitude of events specifically for youth, seniors, communities of color (with Black Pride and Latinx Pride) and more. Boston Pride is the publisher of the Boston Pride Guide, a premium and free community magazine, as well as the funder of the Community Fund, a grant-based program that financially supports grassroots organization in our community. 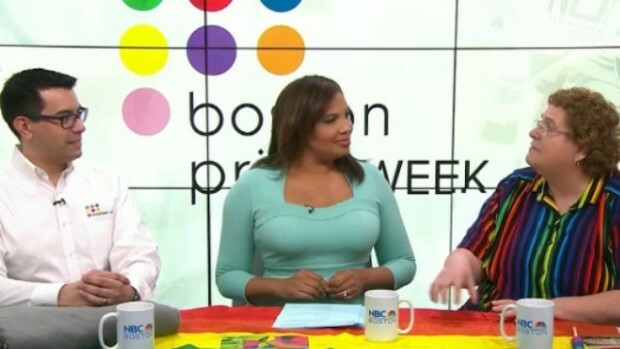 This is New England celebrates Boston Pride week with the President of Boston Pride, Sylvain Bruni and Vice President Linda DeMarco to discuss the week that is planned and some of the victories seen throughout the years.